While coloring might generally be considered to be a children’s activity, there are actually coloring books designed specifically for adults. Adult coloring books typically contain very detailed pictures that are intended to be your own works of art when finished. Unlike typical children’s coloring books, the detail is much greater and the themes of the coloring pages are intended for a more mature audience, you won’t find puppies and unicorns in these coloring pages. 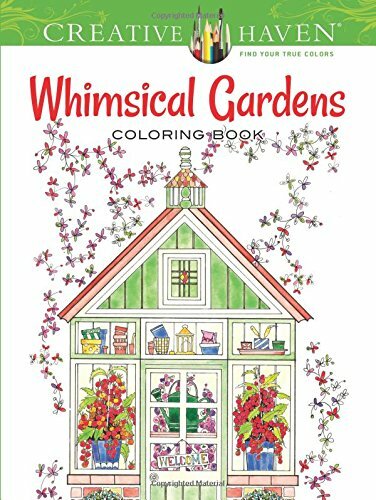 Garden adult coloring books are a great stress reliever for adults, making it a great way to pass time while creating masterpieces suitable for framing. 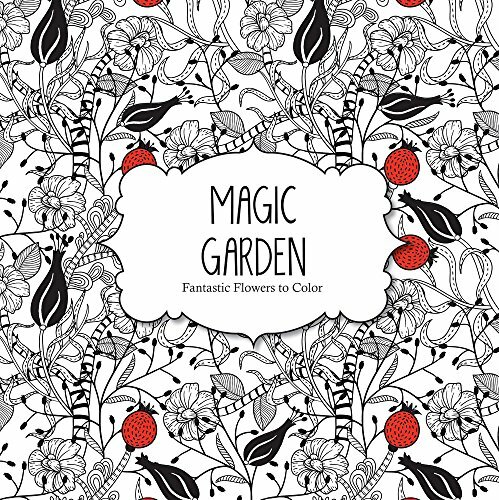 Here we take a look at the top 10 flower garden adult coloring books. This adult coloring book makes the list because of its beautiful, detailed images. Contains 31 imaginative designs printed on one side of the page. Pages are perforated so that they can be easily removed and framed or displayed. 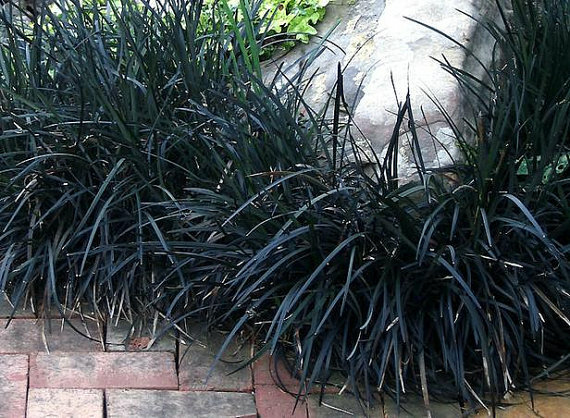 Beautiful garden scenes will provide hours of enjoyment for experienced colorists. Illustrations are whimsical and charming and perfect for use with colored pencils, ultra fine markers, and gel pens. 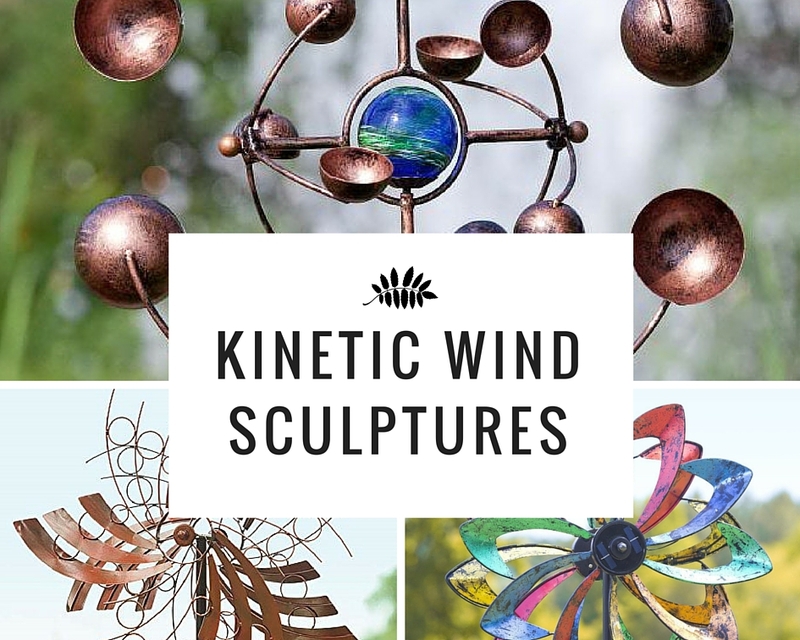 Offers a great way for adults to relax and be creative. 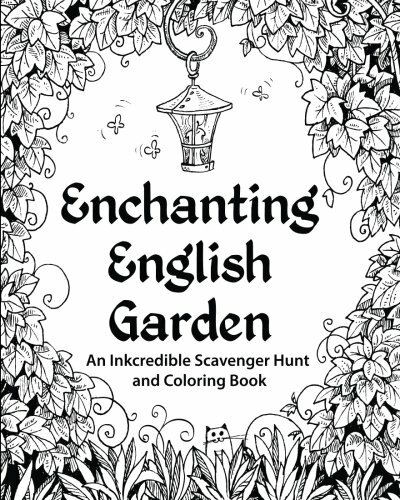 This coloring book not only features beautiful garden scenes to color, but also provides the added bonus of a scavenger hunt within its pages. 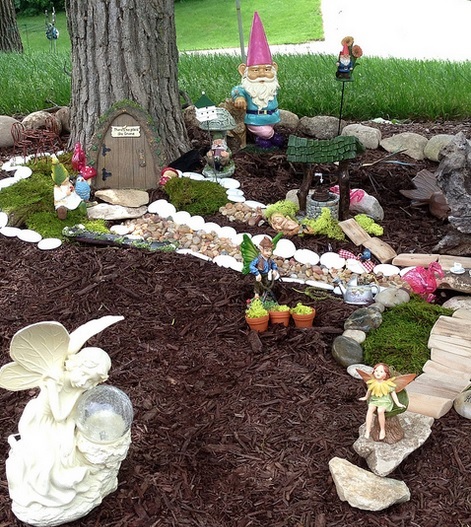 Escape into a magical garden world where fairies and gnomes exist, while at the same time searching for select items that have been tucked into the pages waiting for you to find them. This book contains 80 different pages to color, printed on one side so that you can remove them. Does not have perforated pages, so carefully cut page from book when you need to remove it. 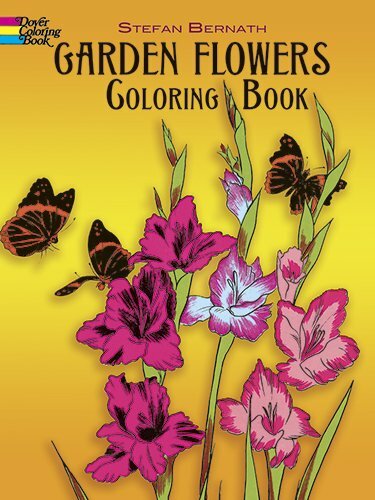 An oldie but a goodie, originally published in 1975 and still in print, this adult coloring book features forty different garden flowers including morning glory, daffodil, peony, delphinium, foxglove, snapdragon, and more. 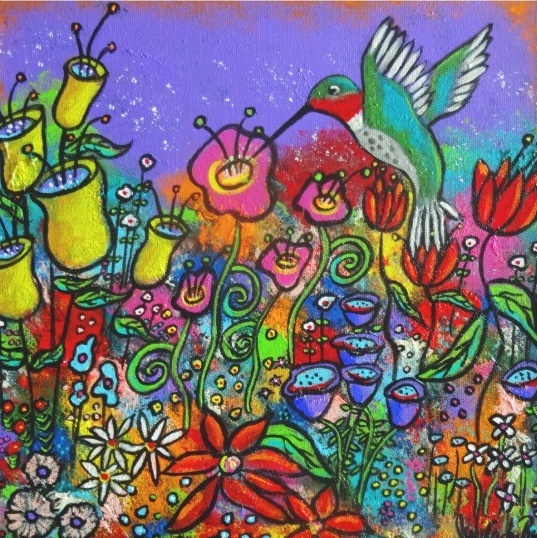 Each drawing has a caption that gives information on the flower such as both the common and scientific names, blooming season, typical colors , and states whether the flower is an annual. 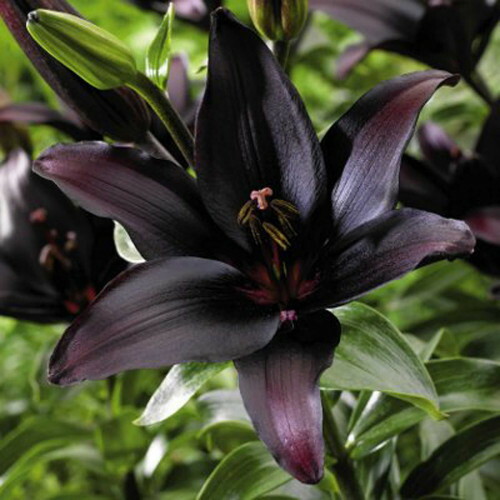 perennial, or biennial. Not only are the pages great for coloring, they make good references to use in personal sketches and paintings. 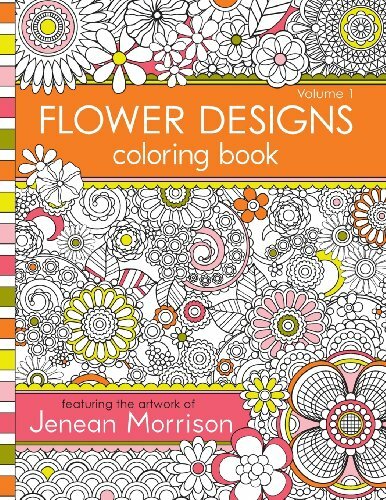 This coloring book makes our list because of its combination of youthful spontaneity meets sophistication. 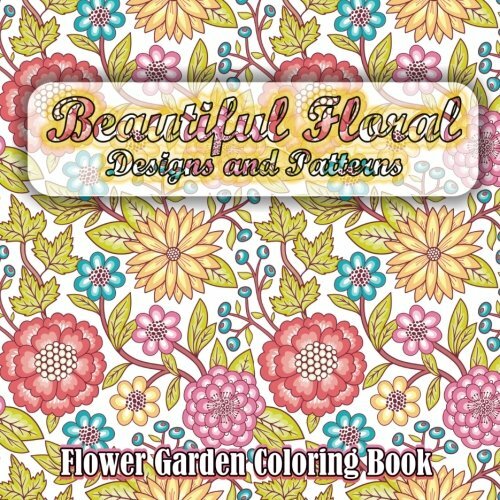 Contains compositions of garden themes and mandalas that make for a relaxing coloring experience. When finished, pictures are suitable for use in decorating or for framing. 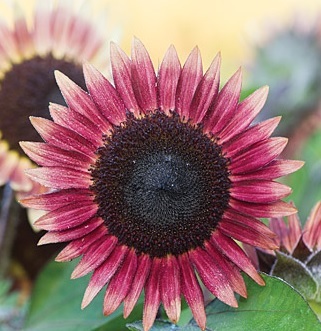 Pages are thick with plenty of beautiful flowers to color. This coloring book comes with a printable PDF version that is free, so that you can print out the designs over and over again. 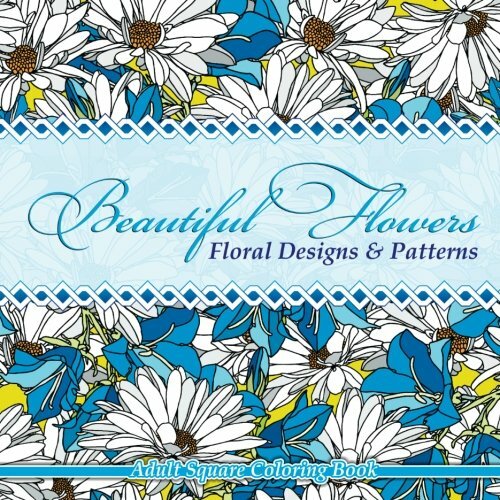 Contains pages of beautiful flowers and floral inspired patterns just waiting for you to color them and bring them to life. Perfect for anyone who loves both color and art, and the book provides a great way to relieve stress and promote relaxation. This is another one of the adult coloring books that comes with a free printable PDF so that you can color the pages yet again. This is a great option for those who had multiple ideas on how to color one design. 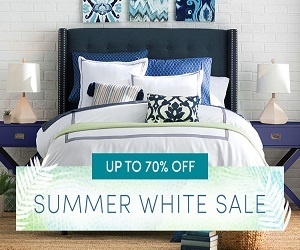 It’s also great in case you want to create a floral decor theme with multiple pictures to hang, as it gives you the freedom to pick and choose designs and coloring options, or to use the same designs and colors for the decorating theme. Experience beautiful coloring pages that feature not only lovely flowers, but also birds and butterflies. 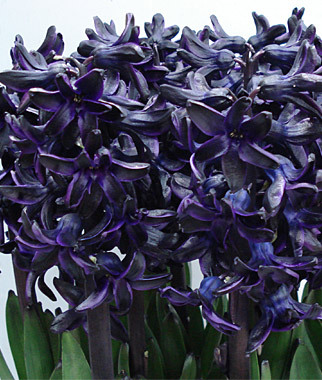 Bring to life a spring bulb garden and beautiful flower beds by coloring them with your own creative color scheme. 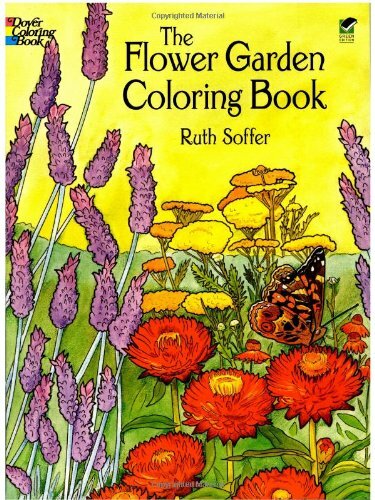 Features over twenty different scenes to color drawn by nature artist Ruth Soffer. 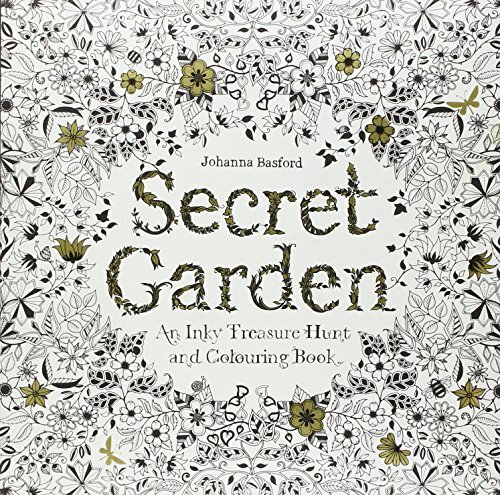 As one of the most popular selling coloring books for both adults and children, the Secret Garden is an interactive activity book that features beautiful, detailed pen and ink illustrations. While bringing each page to life with your coloring creativity, be on the look out for tiny creatures lurking in the garden. 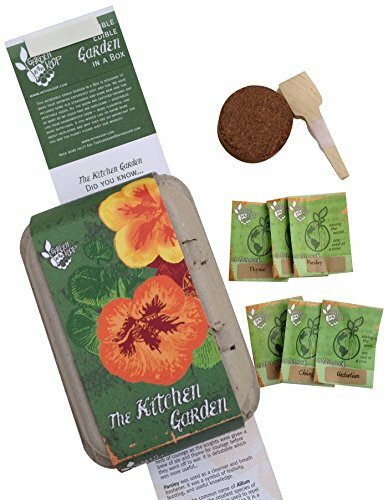 As an added bonus, you also get to complete tiny portions of the garden yourself. A great way to relax with a cup of coffee, colored pencils, and some creative inspiration. 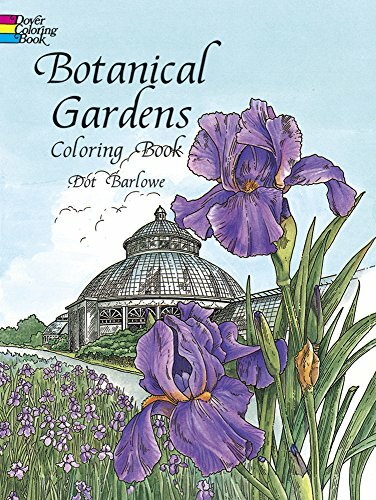 This makes our list of adult coloring books because it features beautiful black and white drawings from 37 different botanical gardens from all over the United States and Canada. 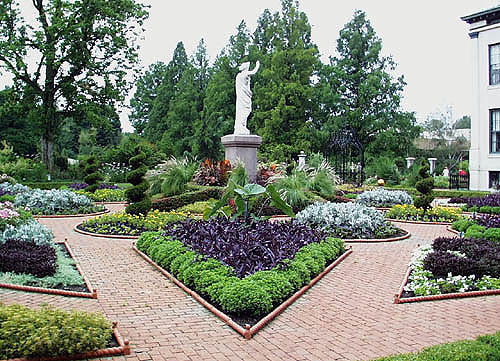 Some of the sites included are Cypress Gardens in North Carolina, the U.S. National Arboretum in Washington, D.C., and many more. Includes captions with each page. 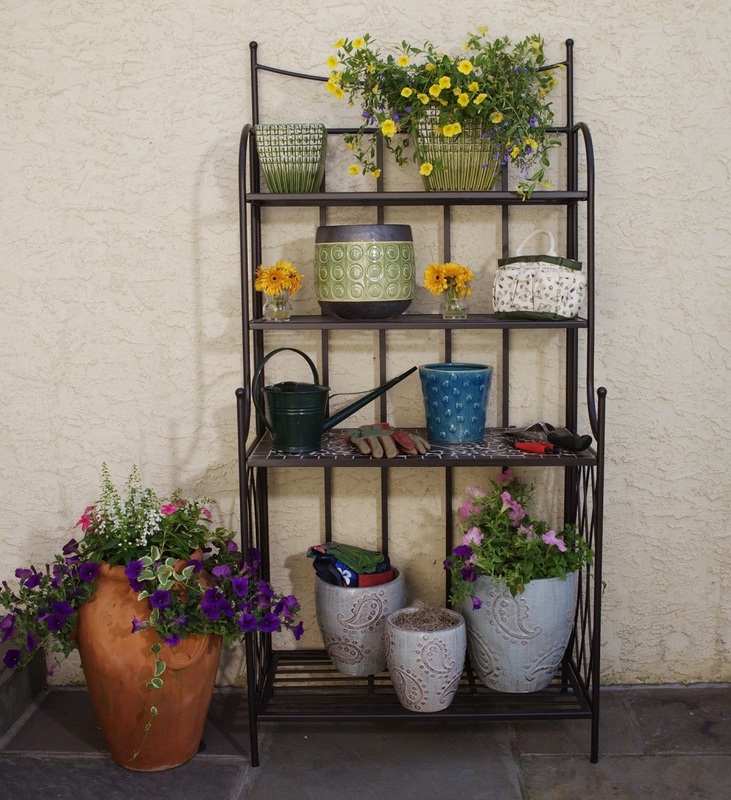 Includes lovely details that you bring to life with the color scheme of your imagination. This book contains fifty highly detailed designs printed on one side of the page. This book focuses on both beauty and variety and is perfect for both beginners and advanced colorists. This book will inspire the imagination, and stimulate both your senses and your creativity. Provides a great way to de-stress from the day and clear your mind from everyday concerns. You can also connect with artist Jenean Morrison on Instagram, where you can share and show off your finished coloring pages.